Pure Barre is a fast, effective, yet safe way to change your health for the better. They provide a full body, strength based workout with no impact. Their technique utilizes small isometric movements that build long lean muscle. Regardless of your fitness level or background, anyone can come to Pure Barre and get an amazing workout. Additionally, their instructors will be sure to help and encourage you along the way! Go visit them in Elm Grove to experience a stellar workout, in conjunction with a welcoming and FUN community. Not only will you love the workout, but you will make lots of great friends too! Go try for yourself and experience the results. They look forward to seeing you at the barre! Come with an open mind and positive attitude! They ask that you wear leggings or capris, please no shorts. Additionally, midriffs must be covered. They recommend sticky socks to avoid from sliding during the workout. These are available for purchase in studio. Please leave your shoes at the door and put your socks on before entering the studio. Cubbies are available for personal belongings. Please arrive 15 minutes early to sign a new client waiver, meet the instructor, and get your equipment set up. Classes last approximately 55 minutes. 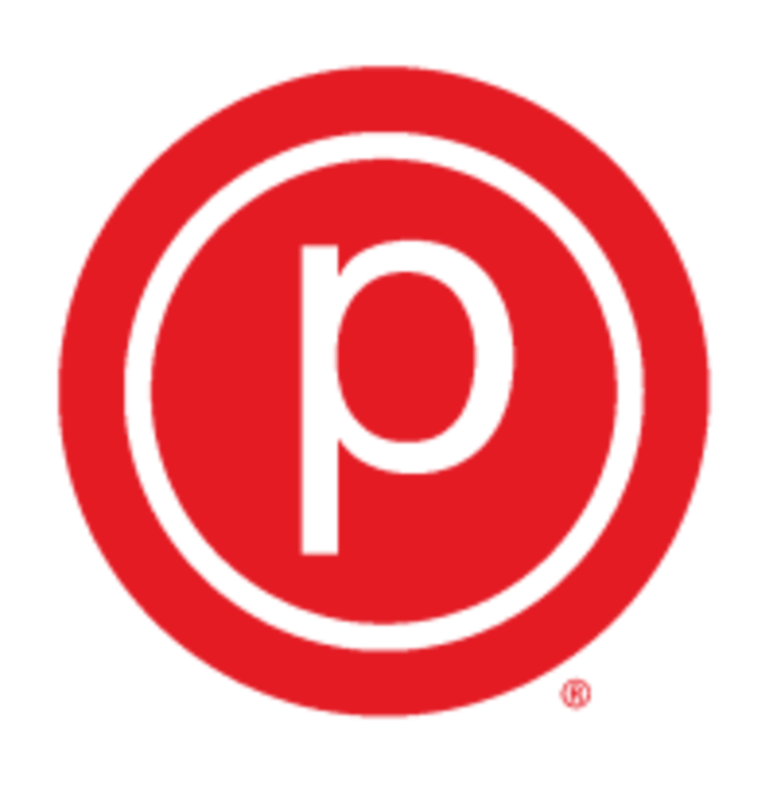 Pure Barre Elm Grove is located at 12894 W. Bluemound Road in Elm Grove, directly across the street from Target and Trader Joe's. Pure Barre Elm Grove are in the same vicinity as Tom and Chee in the Autumn Grove Plaza. Rachael is a wonderful instructor!! Pure Barre is an awesome workout; overall, awesome community of support and motivation! Great workout! Kaitlyn was a super nice instructor, explained things well, and helped with form throughout class. Music was upbeat and got me through a 6am class! Meghan is a great teacher! Good class, very clean studio. Awesome instructor! She had such a positive demeanor. She is so helpful and encouraging! A tough class but the instructor was very motivating! Pure Barre is always a challenging workout but I wish the instructor would have corrected form and demonstrated the moves more frequently during the class.